Through the years V.F. Pavone Construction Company has established successful relationships with many engineers, architects, municipalities, and owners. Our years of experience and expertise enable our team to add value to every project. 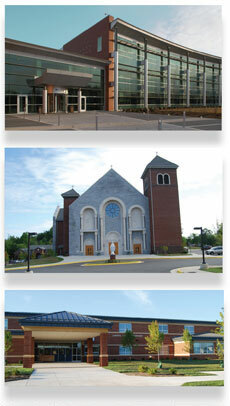 Please take a moment to view our sampling of projects. 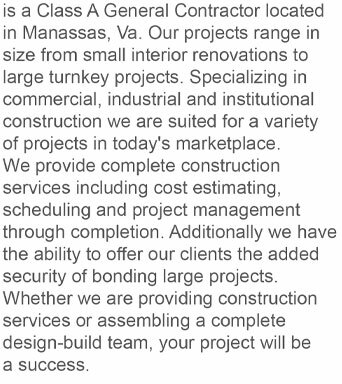 If our services are of interest to you or your organization please contact our office at 571-229-9755.